Measles is a very contagious infectious disease caused by the measles virus. It is so contagious that up to 90% non-vaccinated persons will get infected after being in contact with the virus. The symptoms usually develop 10–12 days after virus exposure and the disease can last between 7–14 days.  Red flat rashes which starts on the face and behind the ears 3-5 days after the onset of fever before spreading to the rest of the body (trunk, arms, legs and feet). There is NO medication available once the person is infected. Treatment is supportive care to prevent complications and make the person feel more comfortable. 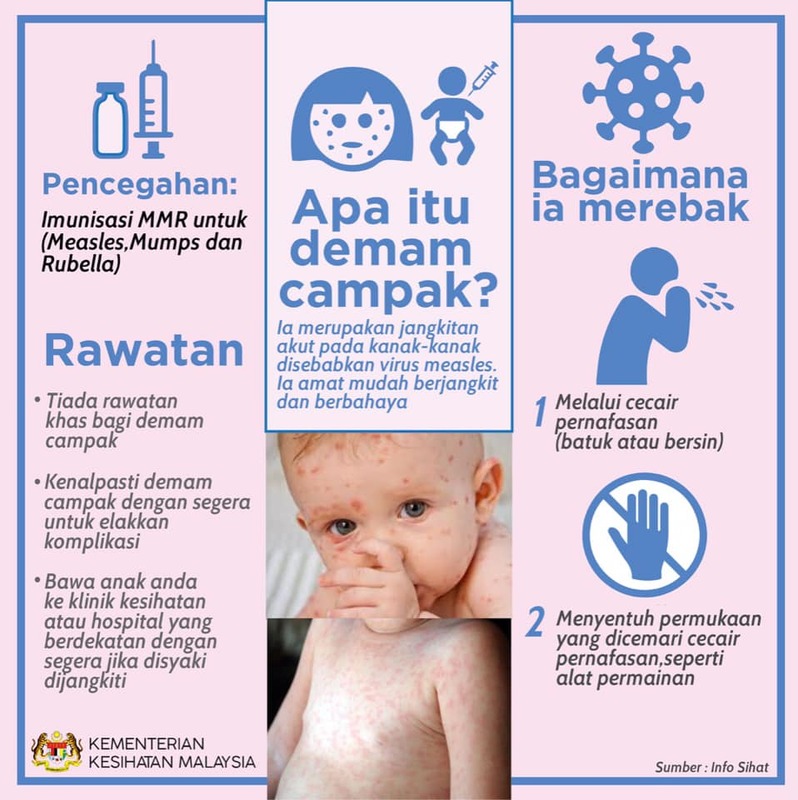 The measles vaccine is effective at preventing the disease and is often delivered in combination with other vaccines (such as MMR in Malaysia – read article on “Vaccination for Children”) in 2 doses three months apart (at the ages of 9 and 12 months of age in Malaysia). The Advisory Committee on Immunisation Practices (ACIP) recommends that all adult international travellers who do not have positive evidence of previous measles immunity to get 2 doses of MMR vaccine before traveling to high risk areas.